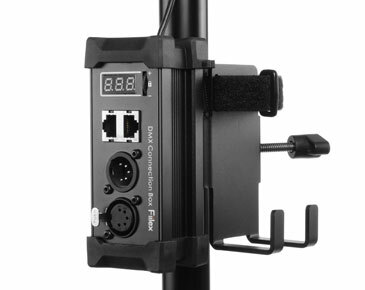 The DMX Connection Box allows you to remotely control the setting of your P360EX lights. 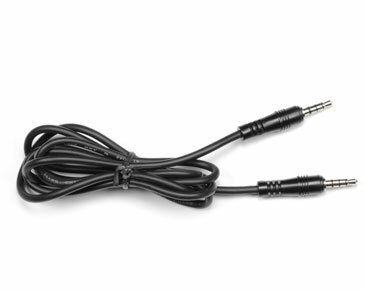 With only one box, you can daisy chain all of your lights together and control them from one panel, or use multiple boxes for individual control. 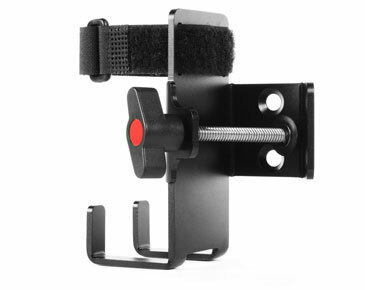 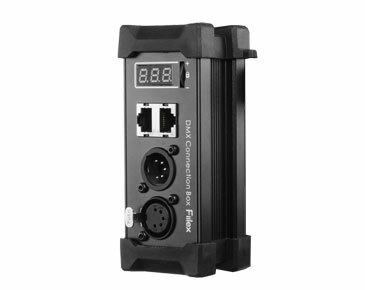 Each box features 512 Addresses, an LCD display, XLR5 in/out, RJ45 in/out, and comes with the new Power Adapter Holder to mount the box and the adapter to a light stand.